Are mobile apps a sustainable business model? 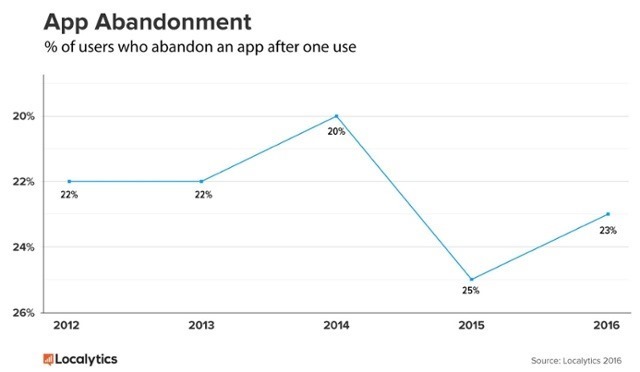 As per their research of mobile apps usage, 23% of all users or roughly one out of four will ditch an app after using it only once. This means that although Apple i-tunes app store has around 1.5 million apps and Google has more than 2 million Apps, in reality, only a small number of apps are downloaded and used consistently by consumers. 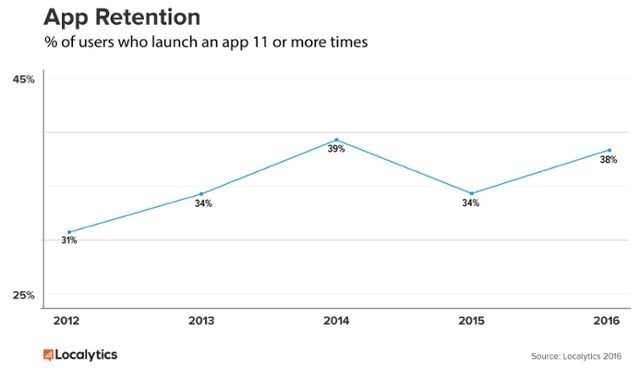 As per the research study, apps have managed to improve their user retention in 2016 as 38% of all users who download an app will use it atleast 11 times, which was 34% in 2015. 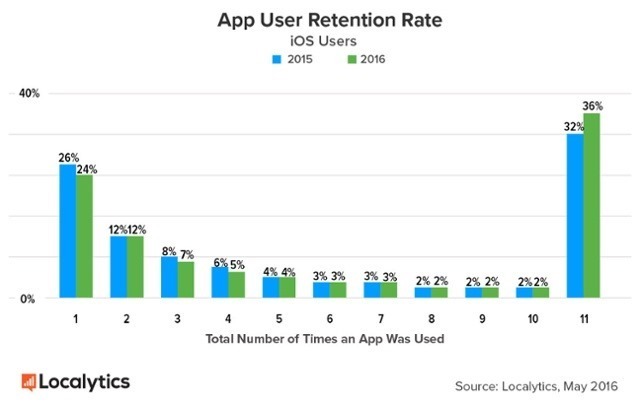 – iOS has seen an improvement in its user retention since the percentage of those only opening apps on iOS once, fell to 24 percent from 26 percent last year, and those who return to apps 11 times or more grew from 32 percent to 36 percent. 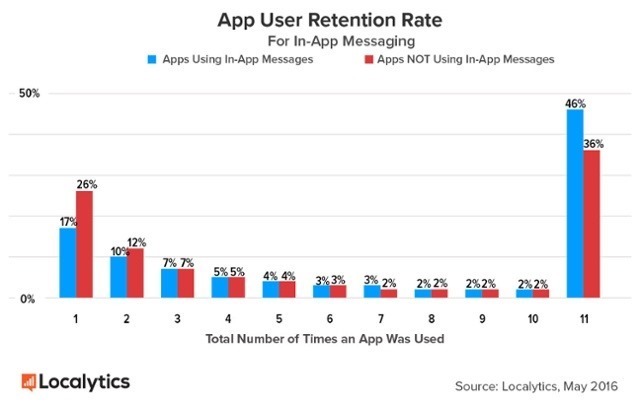 – Apps in their middle stage of growth period, that is, those who have 15000 to 50000 of monthly active users have seen more retention than abandonment because of their usage of push notifications, in-app messages, emails, and remarking. Such random and rather strange, unpredictable consumer behavior has made the investors reluctant to invest in the App business and hence the App developers are right now facing a cash crunch. Also, limited App monetization opportunities make it even more difficult for developers to sustain their business! However, a problem always initiates new Ideas and developments, similar can be seen in the app world. 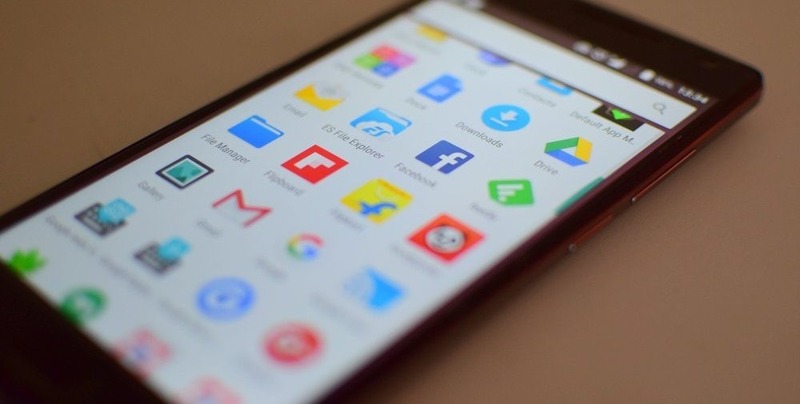 Google has come up with an idea of ‘Instant Apps’ which it announced at its I/O meet earlier this year. According to Google, the instant app will allow the user to open the app directly just by clicking a URL. But, can Google do it alone? Google being only half of the Smartphone ecosystem cannot do this alone, Apple too needs to reform its App ecosystem and come up with new approaches, and help lower the risk for developers. "23% People Ditch Mobile App After First Use; 62% Use Apps Less Than 11 Times Before Uninstall [Report]", 5 out of 5 based on 2 ratings. I have seen may clients who invest 10s of thousands of dollars in making app with no concrete monetization strategy and after reading after only 11 usages this app will be uninstalled is shocking.